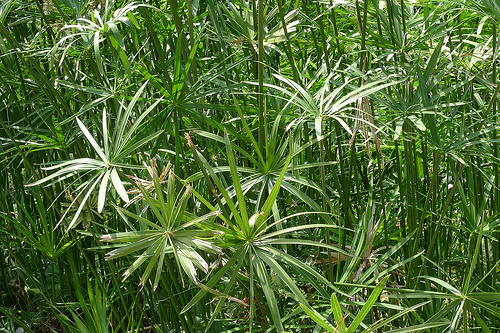 Cyperus is a large genus of about 600 species of sedges, distributed throughout all continents in both tropical and temperate regions. They are annual or perennial plants, mostly aquatic and growing in still or slow-moving water up to 0.5 m deep. The species vary greatly in size, with small species only 5 cm tall, while others can reach 5m. in height. Common names include papyrus sedges, flatsedges, nutsedges, umbrella-sedges and galingales.The stems are circular in cross-section in some, triangular in others, usually leafless for most of their length, with the slender grass-like leaves at the base of the plant, and in a whorl at the apex of the flowering stems. Due to the diversity of the land and climate across the country, Israel is able to grow a wide range of crops. Field crops grown in the country include wheat, sorghum and corn. On 215,000 hectares of land, these sorts of crops are grown, 156,000 hectares of which are winter crops. Farm fresh grower-direct flowers from following varieties: freesia, alstroemeria, gomphrena, carthamus, globularia, agapanthus, tanacetum, curcuma, gypsophila, hippeastrum, roses small head, capsicum, dianthus, kangaroo paw, iris, ranunculus, wax flower, statice, grevillea, limonium, lilium, astilbe, asclepias, strelitzia, matthiola, banksia, green bell, campanula, roses tea, liatris, bouvardia, gypso, gerbera, aconitum, moluccella, sunflower, roses, paeonia, solidago, godetia, leucospermum, calla, anemone, aster, ixia, kniphofia, veronica, narcissus, gerbera standard, prothea, lisianthus, gerbera mini, tulip, ornithogalum, eustoma, rose spray, trachelium, gladiolus, anigozanthos, cotton, echinops, crocosmia, ozothamnus, achillea, delphinium, chrysanthemum, celosia, phlox, craspedia, desert yearning, matricaria, antirrhinum, eremurus, etc. 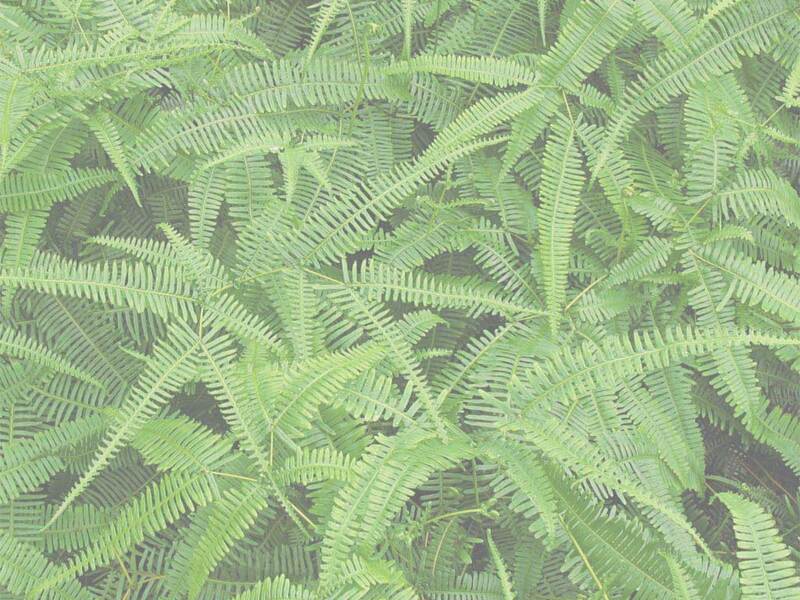 Fresh cut foliage of the following varieties: rotem, kochia, melaleuca, aspidistra, ruscus, palm, asparagus, salix, fern, hedera, myrtus, eucalyptus, prunus, cycas, adenanthos, acacia, artichoke, leucadendron, grevillea, cotton, euphorbia, euonymus, bear grass, philodendron, photinia, myrsine, hibiscus, pittosporum, hypericum, croton, steel grass, chondropetalum, aralia, monstera, myrica, murraya, agonis, cyrtomium, viburnum, cocculus, rhamnus, cyperus, etc. Fresh herbs and lettuce salads from leading Israeli growers: chives, rosemary, arugula deluxe, marjoram, chervil, marjoram sweet, lollo rosso lettuce, sorrel, baby spring mix lettuce, rucola baby, savory, sage, mizuna, salicornia, rucola deluxe, lemon grass, tatsoi, parsley flat, parsley curly, romaine lettuce, baby mix salad, dill, thyme, basil green, spinach, coriander, arugula, lemon balm, peppermint, lemongrass, oregano, arugula baby, basil, mint, basil red, red chard, rucola, bulls blood, tarragon, etc. Used as spices and seasoning herbs herb in recipes of healthy food cooking. All year long best price fresh herb and salad wholesaler supplies. Our produce can be delivered worldwide by air cargo carriers to the following international destinations: Slovakia, Estonia, Netherlands, Mexico, Cyprus, Japan, Czech Republic, Indonesia, Laos, Bolivia, Portugal, Greece, Holland, Lithuania, Switzerland, Belgium, Finland, Tajikistan, Nicaragua, Republic of Ireland, Thailand, Costa Rica, Moldova, Kazakhstan, Bosnia, Vietnam, Kazakhstan, Iceland, Hong Kong, South Africa, Macedonia, Singapore, Latvia, Norway, Slovenia, Canada, Brazil, Australia, Ukraine, UK, Philippines, Monaco, Bulgaria, Luxembourg, Denmark, Kyrgyzstan, Italy, Taiwan, Andorra, Ukraine, France, Panama, Ecuador, Malta, Romania, Turkey, Gibraltar, Germany, Hungary, Armenia, Uzbekistan, Sweden, USA, South Korea, Venezuela, Liechtenstein, New Zealand, Uruguay, United Kingdom, Chile, Russia, United States, Argentina, Georgia, Croatia, China, Azerbaijan, Belarus, Sri Lanka, Belarus, Peru, Poland, Malaysia, Colombia, Turkmenistan, Austria, Spain, India, Paraguay, CIS countries, etc.